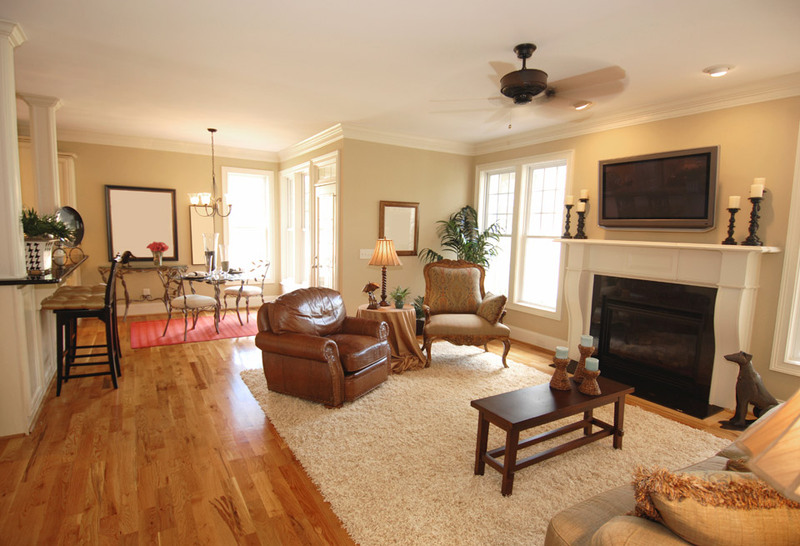 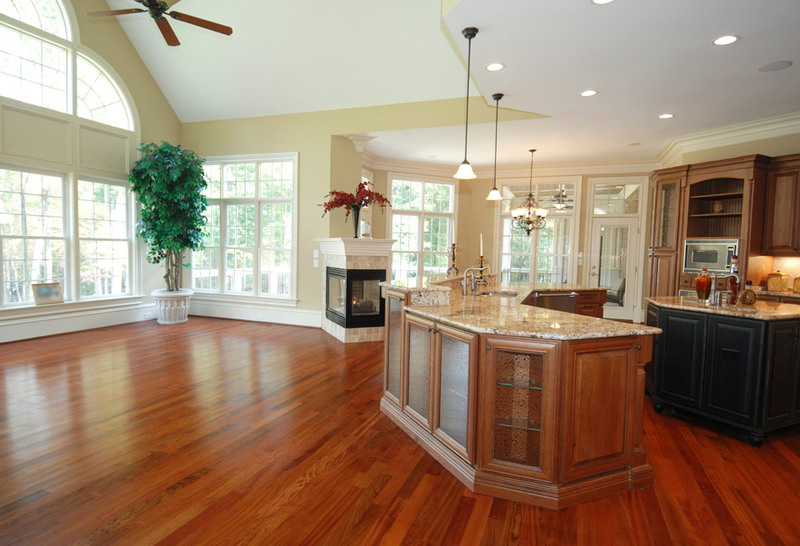 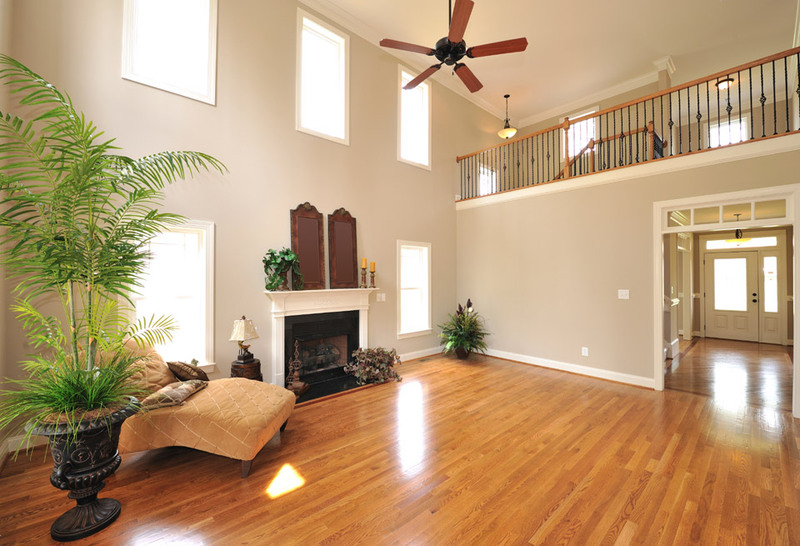 S&I Hardwood Floors uses a wide variety of products with a high focus on environmentally friendly solutions. 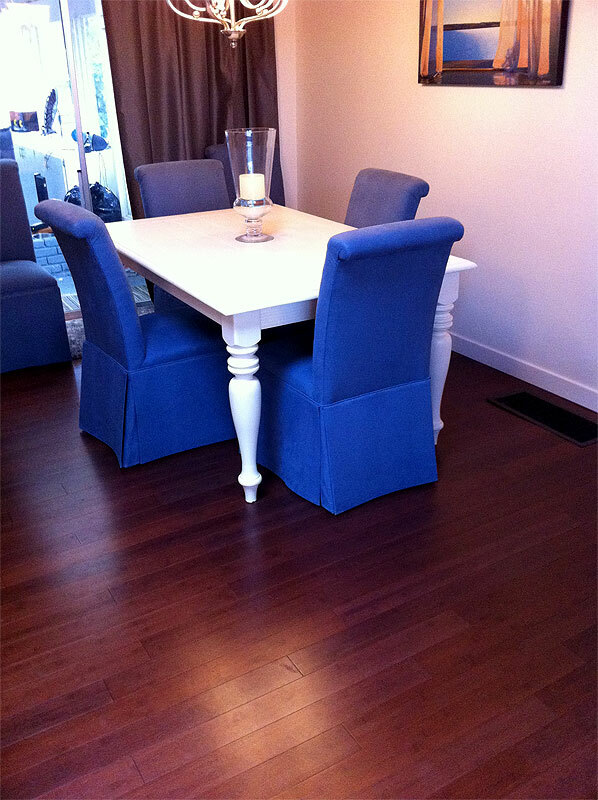 S&I Hardwood Floors is proud to present Vancouver Islands only true dustless sanding system from Bona. 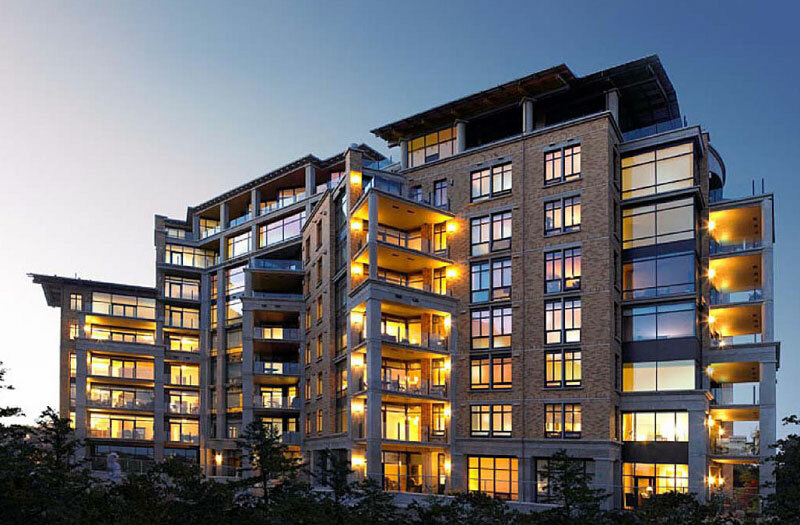 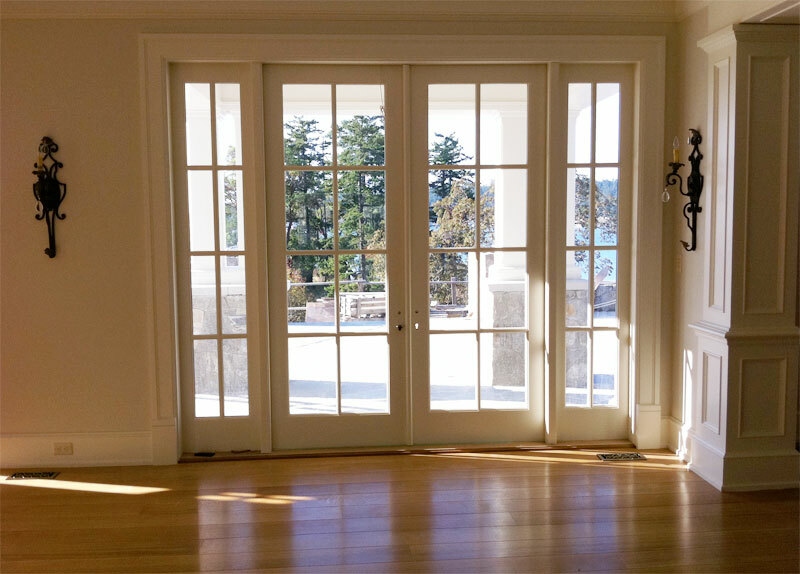 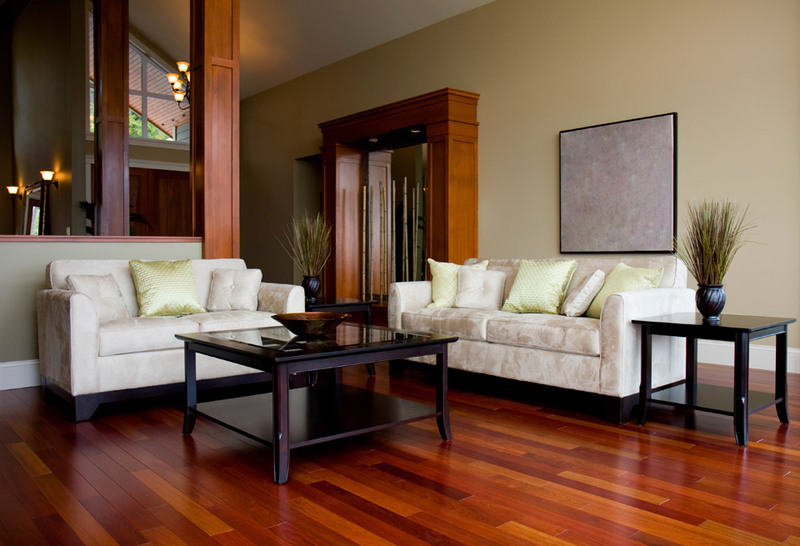 S&I Hardwood Floors is a Victoria based hardwood floor company specializing in installations, refinishing, eco-friendly products and dustless sanding with a large portfolio of commercial and residential projects. 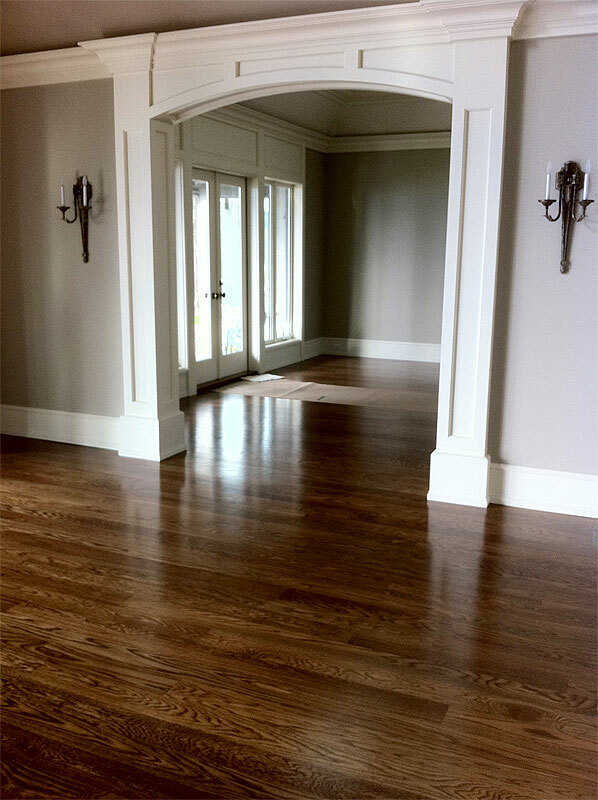 S&I Hardwood Floors is a Victoria based hardwood floor company specializing in installations, refinishing, eco-friendly products and dustless sanding with a large portfolio of commercial and residential projects. 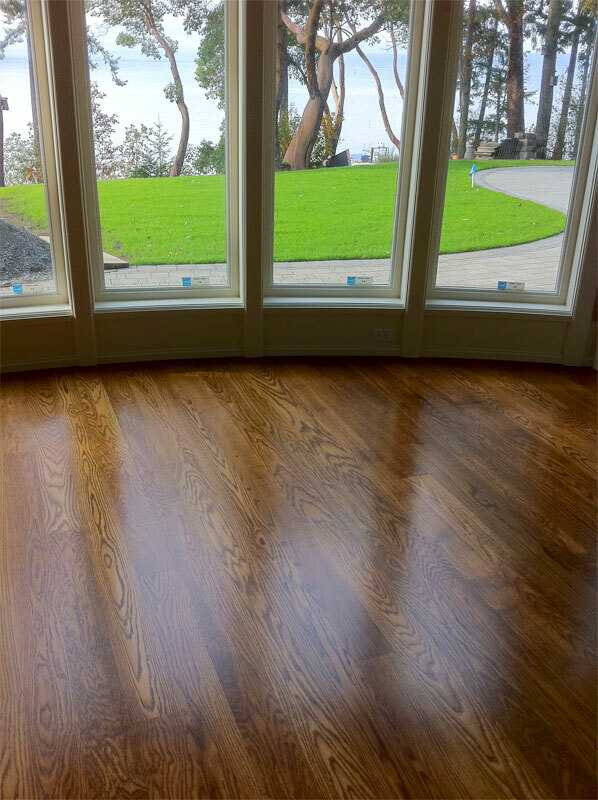 We are the only company to offer a true dustless sanding technology on Vancouver Island which is in high demand for insurance restoration and quality renovations. 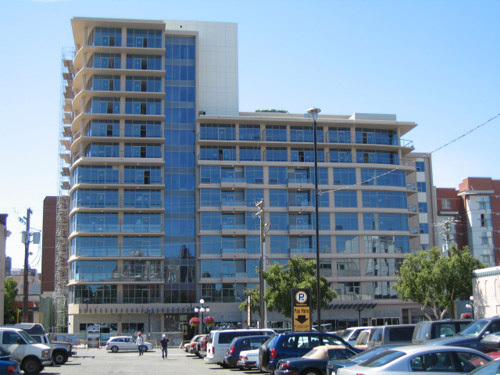 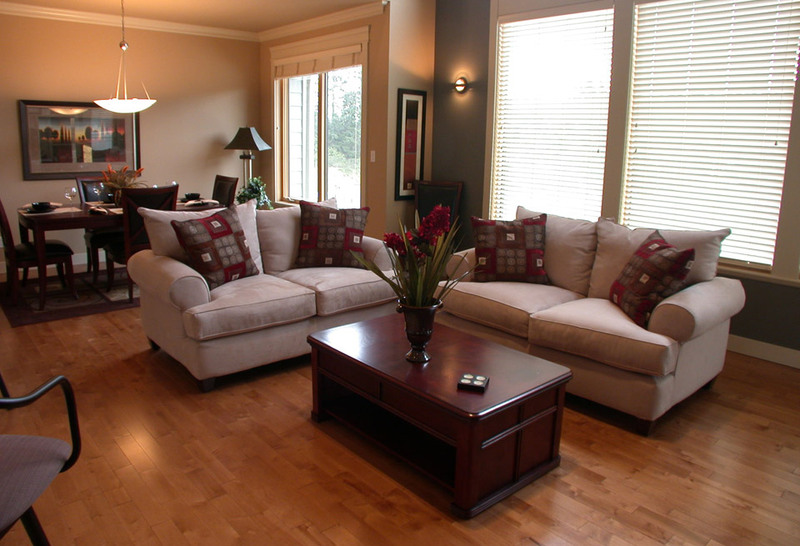 We are known for our meticulous work ethic and consistent quality with all of our jobs. 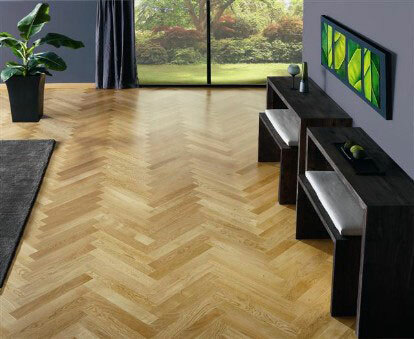 We sell a wide range of products with a high focus on the latest environmentally friendly solutions. 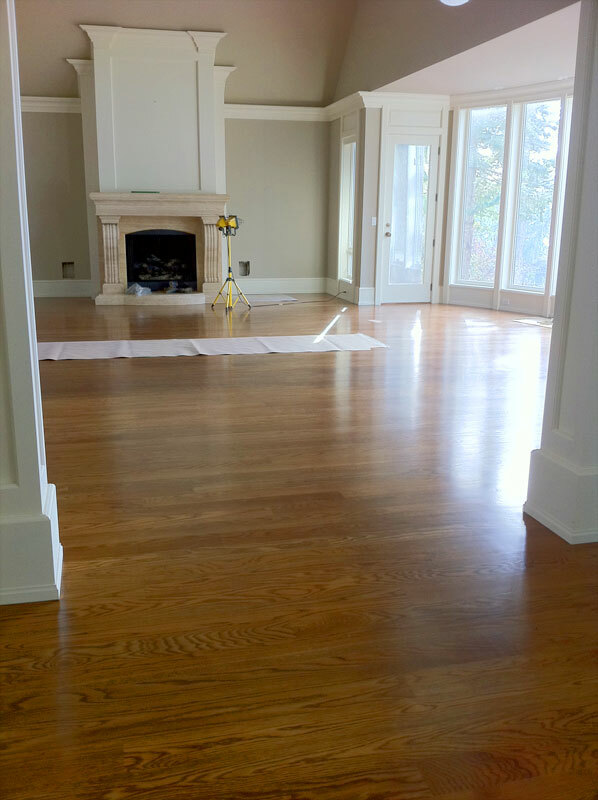 S&I Hardwood floors always delivers first class service and guarantees customer satisfaction with every job. 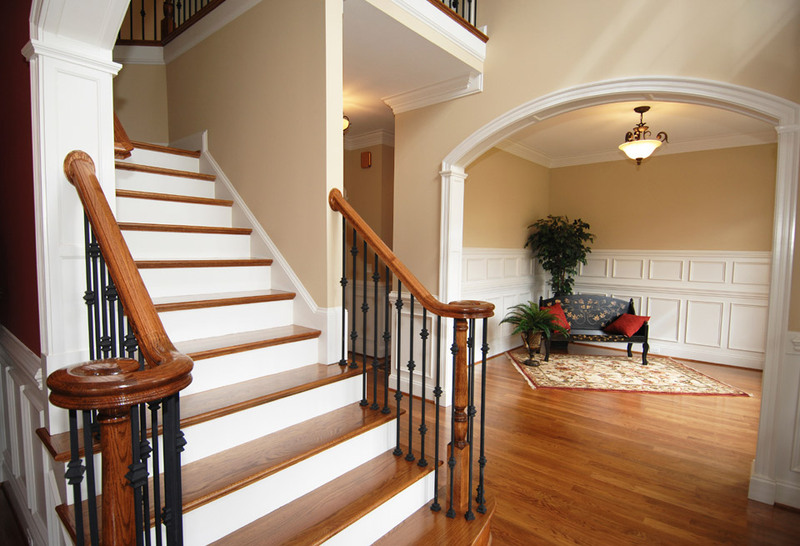 No matter what your desire we will find the materials to execute your vision. 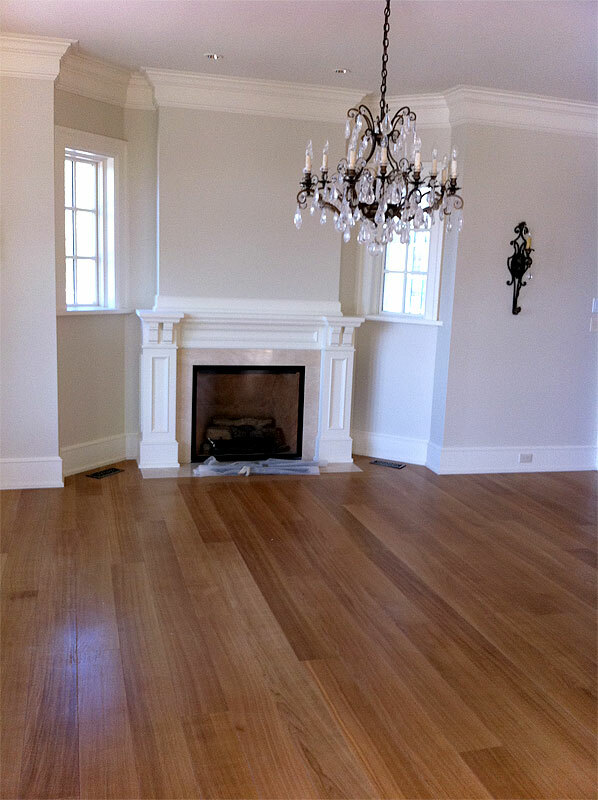 For a free estimate feel free to call or email us and we will be glad to come and take a look. 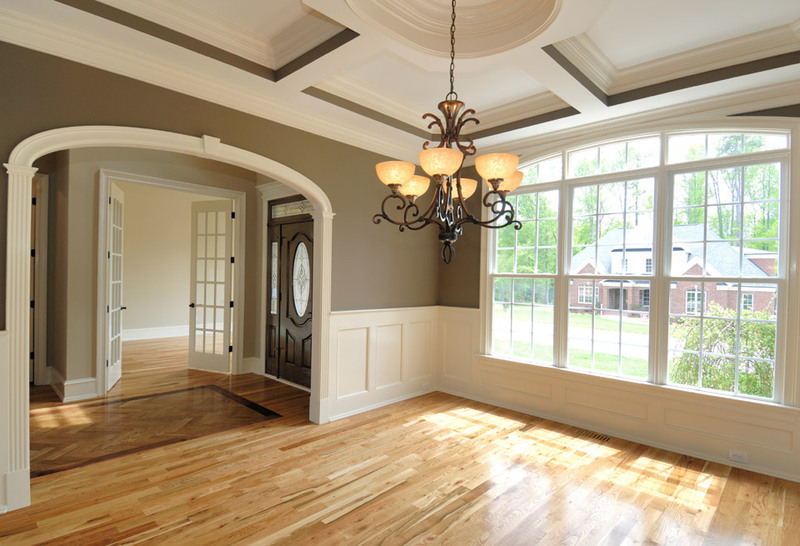 What a great job! 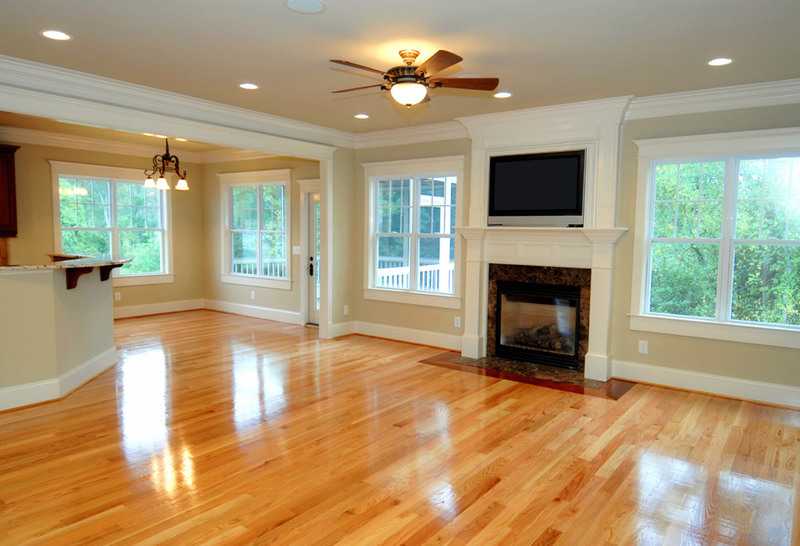 The service provided by your crew was great and the dustless refinishing was amazing. 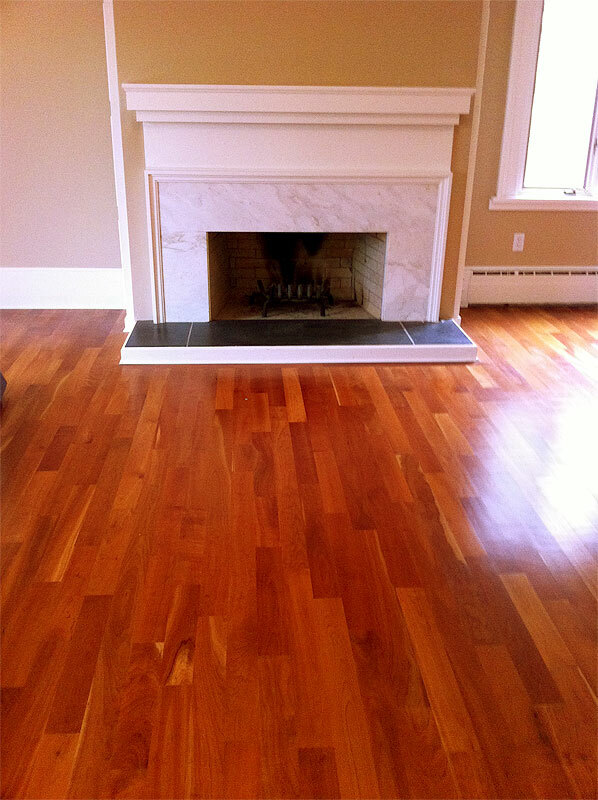 Thanks S&I Hardwood Floors!